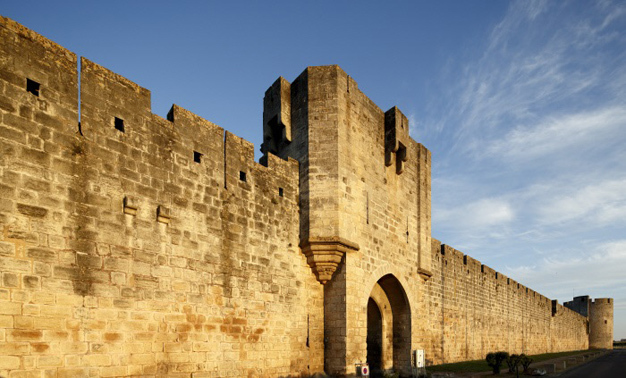 Give your events a new dimension by renting the towers and ramparts of Aigues-Mortes! Prices and precise information will be published soon. For any question, you can call Benjamin d'Ingrando (04.66.53.95.49) or send an email. 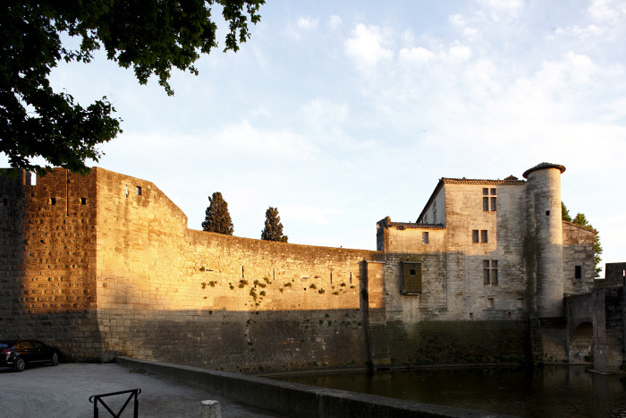 Unique location at the foot of Constance Tower, a scenic area. Provision of accommodation for caterers.